Shortly after Nest’s Hello video doorbell and Nest x Yale lock were made available, I installed them in my home and wrote up a review. I’m still using both devices, and every time I have a guest over, they ask about the Hello doorbell. We’re living in the future, people! For a limited time, you can purchase one through Newegg at a discounted price, just $187, down from usual price of $229. For some odd reason, Newegg lists the usual price at $299, but don’t mind that that, it’s not accurate. If you’re unfamiliar, Nest Hello features a camera that can send video to your smartphone or compatible Android/iOS device when someone rings the bell, is capable of recognizing people, has night vision, and does capture HDR video. 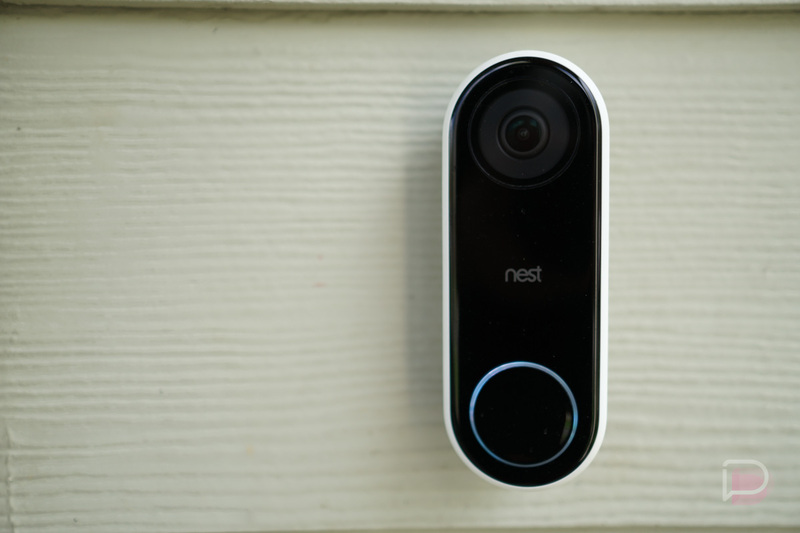 For more info on the doorbell, check out my review. Follow the link below to get one for your own home, and as a bonus, every purchase comes with a $10 gift card.